I can't believe we are rounding out another year. I know it's cliché to often remark about the speed time is passing, but this year really did seem to go by extremely fast. It feels like it should still be summer instead we are in the week after Thanksgiving; in our home, we're looking forward to next week when we celebrate the last birthday of the year in our family. We'll be embarking on the teen years, and here I ago with that cliché again--time is surely flying in my motherhood journey. This year was filled with many miracles for us, and I am grateful. 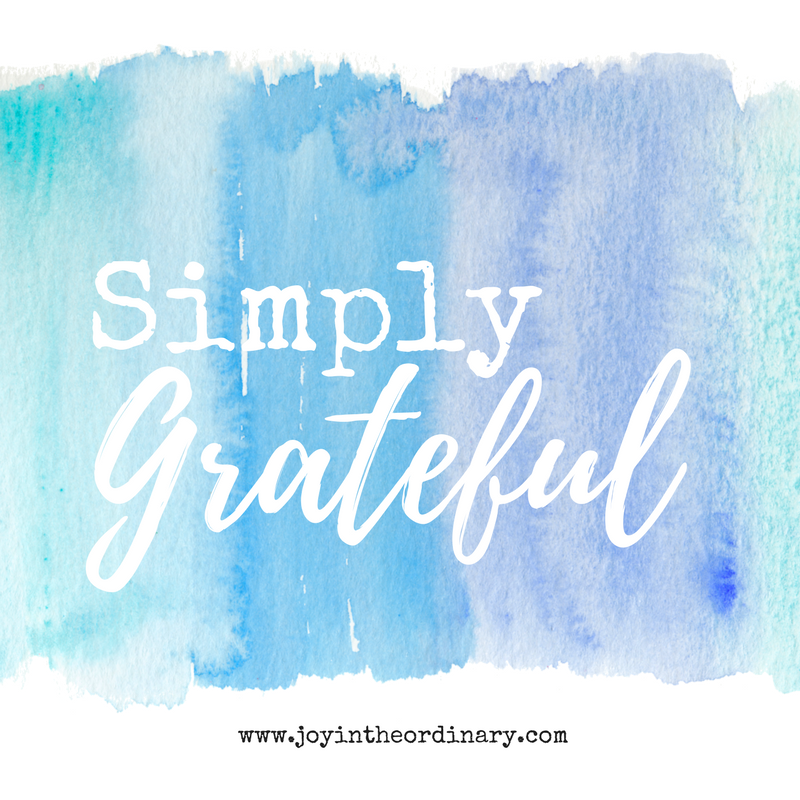 I looked up the word grateful, and it is defined by Merriam-Webster as "appreciative of benefits received" and "affording pleasure or contentment". Those are the two definitions that stood out to me. Using the first definition, I am grateful because the opportunities I have received this year were and are blessings to my family. During the summer, my husband was unemployed, but we never went without anything. I know this is because we weren't and aren't alone, but for those of you who need tangible sources. :) My list of work opportunities for homeschool moms helped my husband provide while he was in between jobs. It's not fun being without full-time regular employment, but I can say in this case it was worth it. At the end, prayers that I've prayed for years were answered. Answers that exceeded both of our expectations. So yes, I am appreciative of the benefits of employment for my husband, and students in my classes for me. My Outschool classes and some partnerships from my blog came in handy during this time. I am simply grateful not just for things I've mentioned, but even everyday things like groceries, good health, my children's grandparents, quiet moments at home, the ability to speak, type, and write, my husband's heart, my husband, friends who speak truth, faith, and hope, Payday candy bars, and so much more.